Records were broken this year when racing legend, John Surtees’ stunning 1957 BMW 507 Roadster went under the hammer at the Goodwood Festival of Speed. 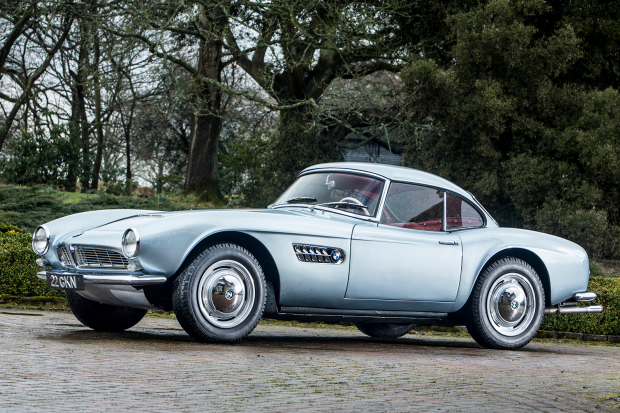 As part of a prestigious lot sold by Bonhams, the BMW surpassed the pre-sale estimate of £2m-£2.5m, eventually being bought for just over £3.8m. We can only imagine the tension in the auction room! Surtees’ 507 BWM Roadster has now become the most expensive BMW ever sold at auction. 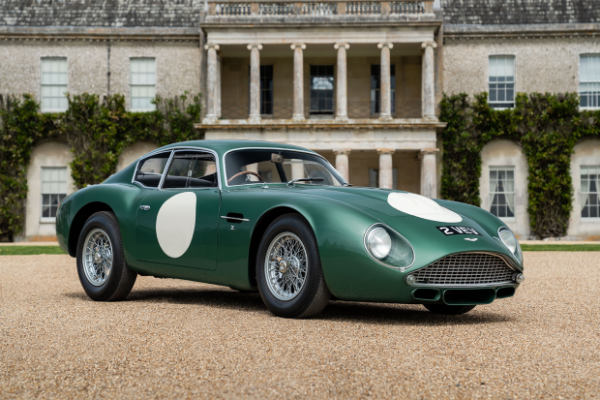 Also topping the charts, the famous 1961 DB4GT Aston Martin Zagato, known by its distinctive number plate ‘2 VEV’ became the most valuable British car ever sold at a European auction. The car was sold for £10,081,500 and has an insurance value of around £15 million! It was an all-star cast at this years sale, with the 1965 Aston Martin DB5 Sports Saloon that starred in the James Bond film, Goldeneye, also going under the hammer. Driven by Peirce Brosnam in a memorable duel with a Ferrari F355, the Aston Martin passed it’s £1.2m-£1.5m estimate to make £1,961,500. One of our favourites in the catalogue was the 1931 Bentley 4 ½ litre Supercharged Tourer ‘Blower’. With only 50 of these cars ever being made, it went for £2,017,500. And finally, we would like a make a special mention to the 1932-34 Alfa Romeo Tipo B Grand Prix Monoposto. 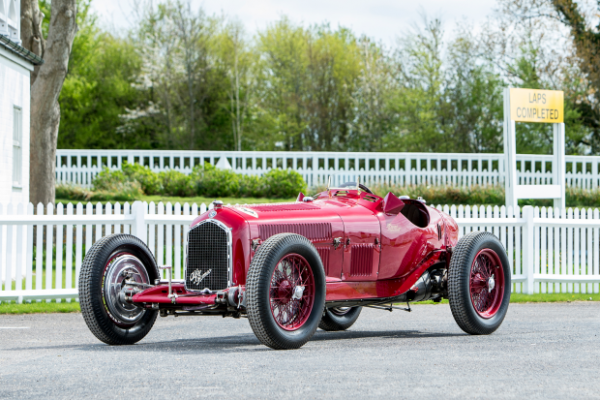 This car not only sold for a staggering £4,593,500, but was raced by both Scuderia Ferrari and Richard Shuttleworth, winning the 1935 Donington Grand Prix. Coincidentally, the ClassicLine team will be attending a weekend event at the famous Shuttleworth Collection in just three week’s time. Set up in memory of aviator and racing driver, Richard Shuttleworth, The Shuttleworth Collection is well worth a visit.